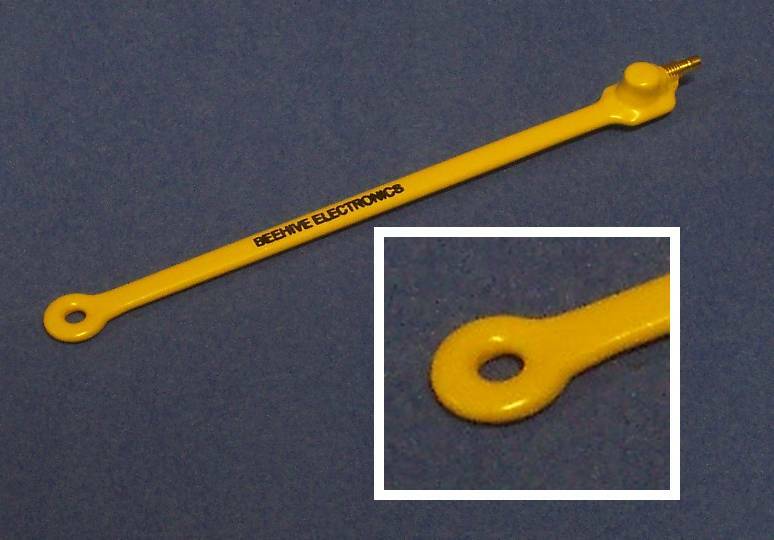 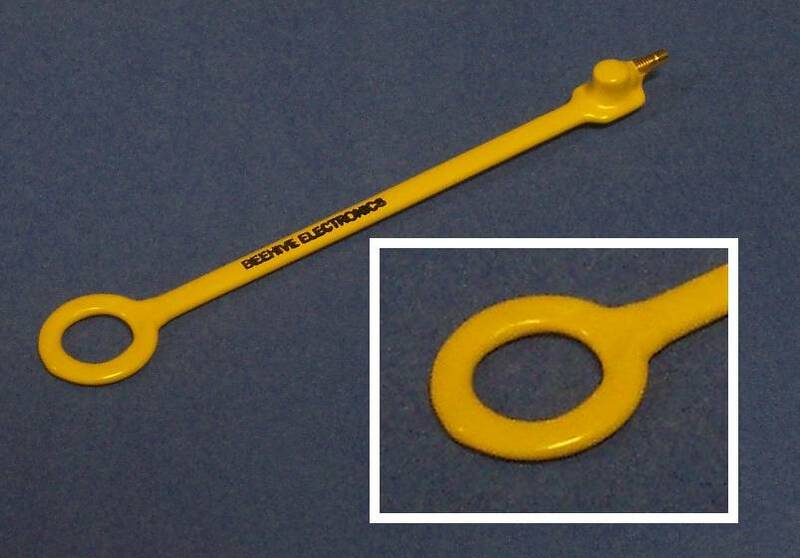 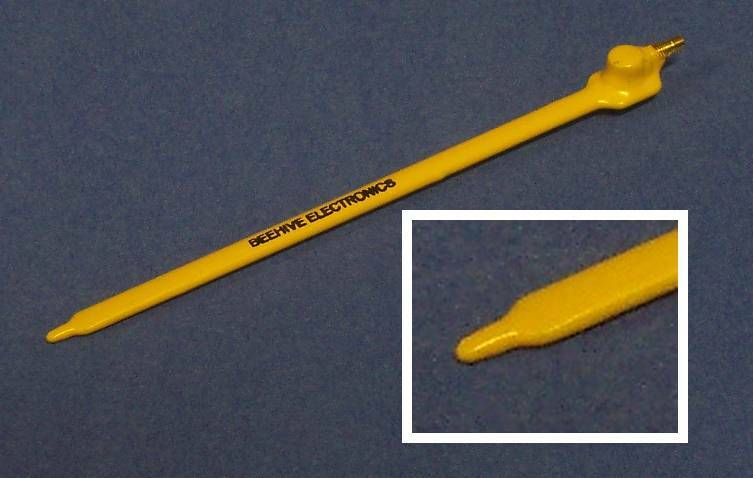 The 114A cable is designed to connect the 150A EMC probe amplifier to spectrum analyzers or other instruments with Type N connectors. 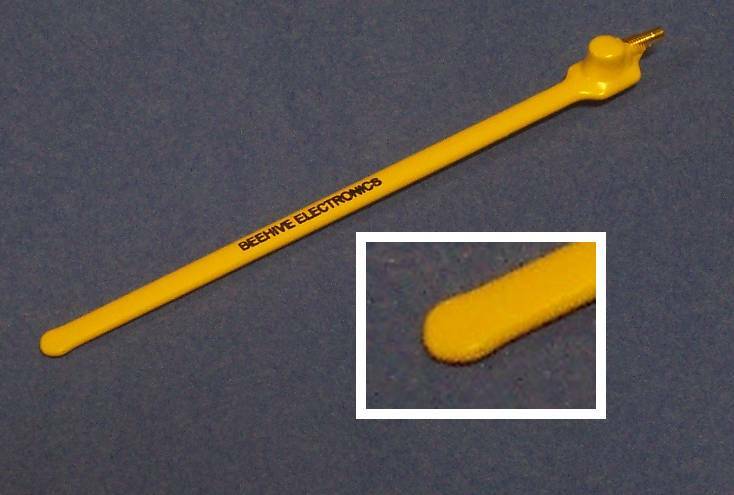 This double-shielded cable has good RF performance from DC to 6 GHz. 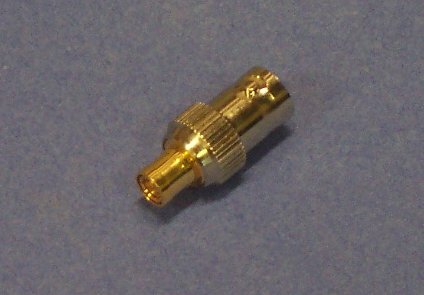 One end of the cable has a male SMA connector to connect to the amplifier, and the other end is a male Type N connector. 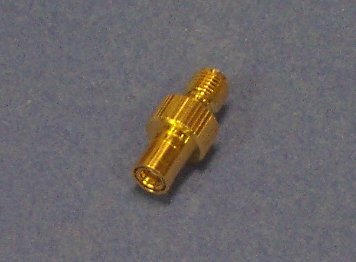 This allows it to connect to spectrum analyzers or other equipment with female Type N connectors.